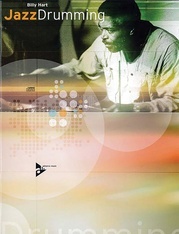 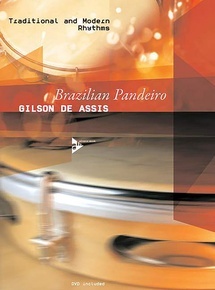 After the publication of his first two method books Brazilian Percussion and Brazilian Conga - Atabaque, Brazilian percussionist Gilson de Assis is now introducing Brazilian Pandeiro, a book which features the broad and diversified sound range of this wonderful instrument. 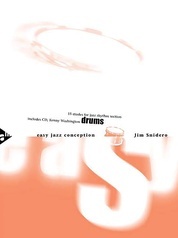 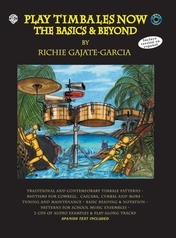 This method book aims at all levels of students, from beginners to pros. 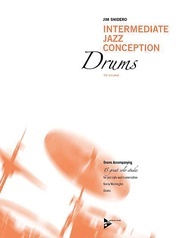 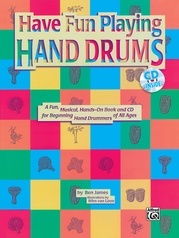 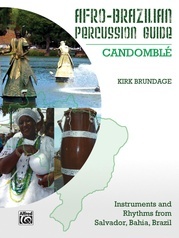 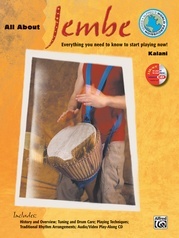 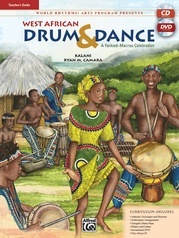 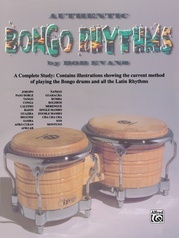 The author presents traditional pandeiro rhythms, rhythms that were originally not played on the pandeiro but have especially been adapted to this instrument, modern rhythms, odd rhythms, as well as short compositions for pandeiro, triangle, agogo, and tamborim. 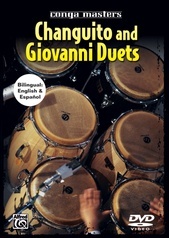 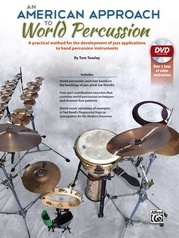 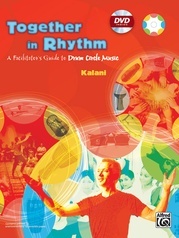 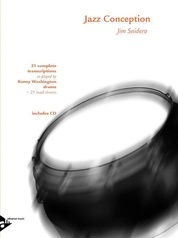 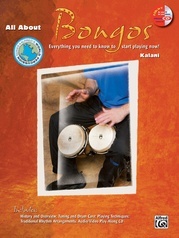 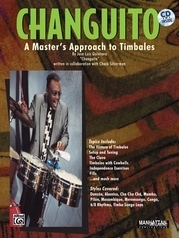 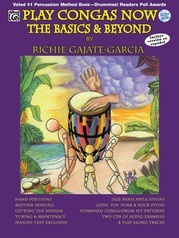 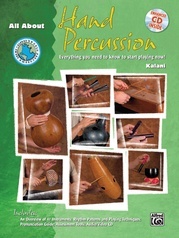 Due to the fact that the human voice and the pandeiro are closely coupled with each other in Brazilian music, an entire chapter of this book has especially been dedicated to the combined use of pandeiro and vocals---something that will prove to be very helpful and important for the development of each percussionist's coordination and independence. 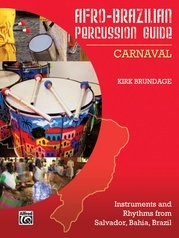 Each chapter includes a list of selected pieces of music (specifying performers and available recordings) out of the huge repertoire from the Musica Popular Brasileira (MPB) to further illustrate and explain the examples and their variations presented in the book. 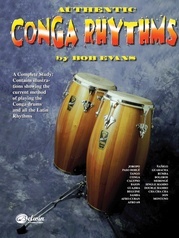 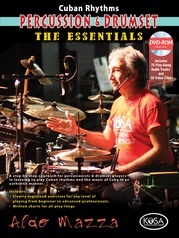 The rhythms and variations on the accompanying DVD are performed slowly but also at their customary tempo. Gilson de Assis brings in many years of experience working with his favourite instrument, the pandeiro, and wishes to help all those interested gain an easier access to this fascinating instrument.